Recognized nationally as a powerhouse of new play development, Skylight Theatre Company expands the boundaries of mainstream theatre through the telling of relevant and more inclusive stories.  Dedicated to diversity, equity, and inclusion in our work and the people we work with, Skylight discovers, develops and produces acclaimed and award-winning world premiere plays that are produced nationwide providing rising artists opportunities beyond Los Angeles. Work alongside the Producing Artistic Director and artistic staff to mount a world premiere play at a professional 99-seat theatre with national exposure while supporting ongoing production. Use your skills as an integral member of a team that creates opportunities for diverse artists, community engagement, and theatre that’s worth talking about. The Production Intern must possess strong interpersonal skills, excellent time-management skills, be flexible, collaborative, a problem-solver and a self-starter. They should have a basic understanding of the production process (prior stage management experience is preferred but not required). The Intern should have an aptitude for coordinating and organizing with attention to detail; ability to multitask; good note-taking, oral and written communication skills; basic office and computer skills (comfortable with Word and Excel); be positive, enthusiastic, have a sense of humor and love theatre. Evening and weekend hours are required. Reliable transportation is a must. Use your skills and the power of personal story telling to create a comprehensive marketing plan that increases awareness and improves artistic opportunities for diverse artists. Working alongside Marketing and Development staff implement ideas aimed at increasing community engagement and audience awareness of Skylight, improves funding of programs that support diversity, inclusion and parity, and builds audiences for a contemporary theatre that’s entertaining and thought provoking. The Digital Marketing & Communications Intern should have experience creating written, visual and/or video content for online marketing purposes. A self-starter, the Intern should possess an interest in marketing; be creative, and have an aptitude for coordinating and organizing with attention to detail. The Intern needs to be comfortable with photography and using a video camera, graphic design experience is a plus. Experience with Adobe Creative Suite (Photoshop, InDesign), iMovie and/or Publisher is ideal. You will also need to be comfortable talking with people and have the ability to project a upbeat, positive image of the Skylight Theatre Company with the public. A sense of humor and love of theatre and the arts is highly desired. Journalism, Public Relations and Arts Marketing Majors (and related fields) are encouraged. Evening and weekend hours are required. Must have reliable transportation. To apply, please email resume and a cover letter to Internships@SkylightTheatreCompany.org Letter should be addressed to Sandra Grossman, Executive Director. The cover letter must include the title of the job you’re interested in, why you are interested in working with Skylight Theatre Company, and why this job appeals to you. Please point out the skills or experience that would make the Production Internship a successful experience. Applications without a personal cover letter will not be considered.